Google’s decision to constantly make their search results more personalized for every user has often been criticized for veering into the “invasion of privacy” area from time to time. Its latest experiment takes that to the extreme, with a whole new tab devoted just to you. 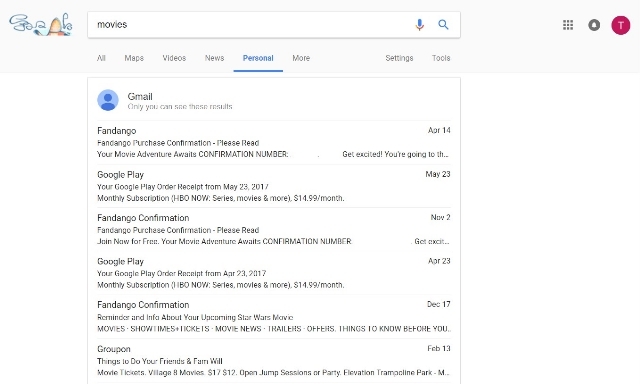 The search engine now allows you to filter search results for your personal information collected from Google’s apps, including Gmail, Photos, and Calendar. The new experiment can be found for most users by clicking “More” on the search results page, which will drop down a list of search options. Click “Personal” and you’ll find only information directly related to yourself, such as events you have in your calendar or recent emails. Most of this isn’t too eye-raising. It could even be useful in the right circumstances. Where it starts to get weird is when you search for pictures. The personal search feature finds photos that are not necessarily on the device you’re using. It also finds pictures based on the content, even when you haven’t labeled the picture. To give you an example, I’ve taken a lot of photos of my cat on my phone. 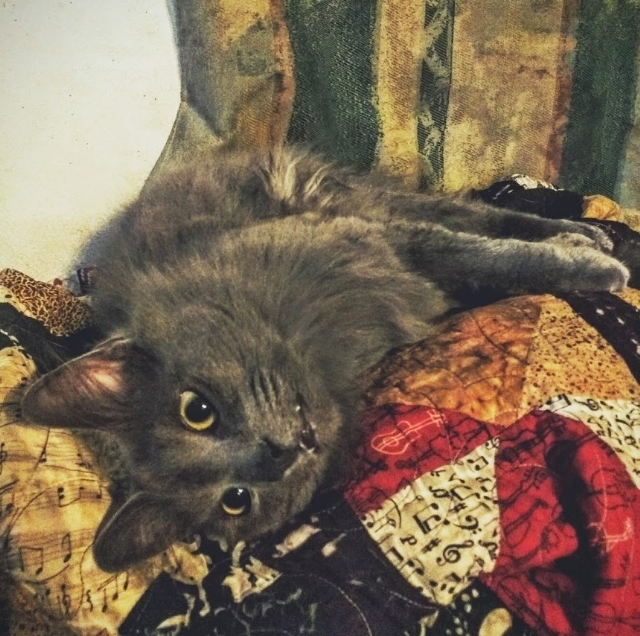 I’ve never labeled any of them as being of my cat or shared them to my computer. But, when I search “cat” within the results, I am shown my collection of pictures of my cat Magnitude. The tool can also be used to find photos of people you know on your phone, as Kevin Murnane reports for Forbes. Unsurprisingly, the “Personal” search results tab also includes ads at the bottom of the page. Reports vary between one and three ads on any personal page. Since it is just an experiment, there is no telling whether the feature is around to stay. It first appeared a few days ago, but went offline for a period before reappearing today. It has only been spotted on Chrome for desktop devices, but it could be rolled out to other devices at some point. It could also be removed entirely, if people respond negatively to having Google snooping through their emails. Taylor Ball https://www.tulsamarketingonline.com/wp-content/uploads/2018/07/TMO-Logo.png Taylor Ball2017-05-31 16:26:032017-05-31 16:26:03Google's Search Results Get Up Close and "Personal"
Guest posting has become a staple of online marketing. It allows you to get those coveted links that will help you rank higher on search engines AND spread your message to a wider audience. Plus, it makes you look like a bigger authority in your field. Unfortunately, when there is something that good, people will always try to take advantage of it. There has been a rise recently in the sites using guest posts to spread spammy links or cheat their way to higher rankings. It has become such a problem, Google had to issue a staunch warning to anyone trying to misuse guest posts. Google does not discourage these types of articles in the cases when they inform users, educate another site’s audience or bring awareness to your cause or company. However, what does violate Google’s guidelines on link schemes is when the main intent is to build links in a large-scale way back to the author’s site. Basically, if you are doing guest posting in good faith, you probably aren’t in danger. You have to go out of the way to start using spammy practices or pumping out low-quality content. However, if you are breaking any of these rules you put yourself at risk of being punished and losing your high rankings. Conversely, if you are being harassed by a spammy content creator to publish bad content, Google says you can submit a complaint via the spam report form. 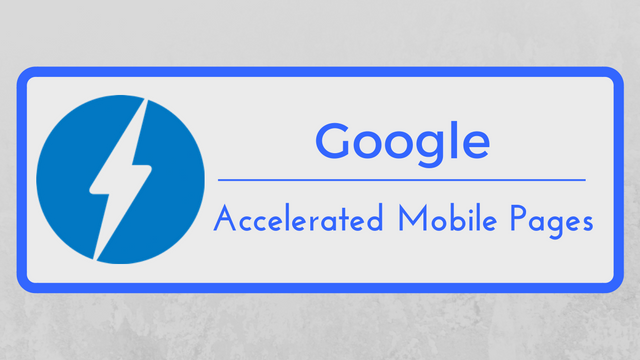 Google has been using its Accelerated Mobile Pages technology to deliver content almost instantaneously for over a year, and now it is starting to spread the technology to new areas of its platform. Specifically, Google says it is beginning to use AMP technology to speed up search ads in two different ways. 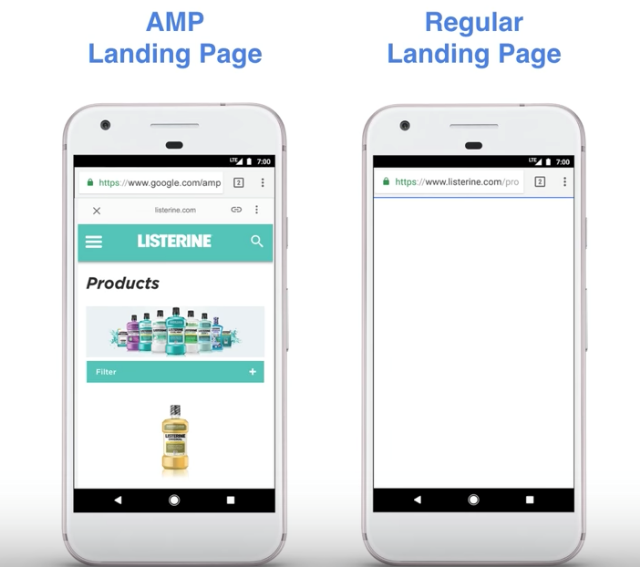 Firstly, Google AdWords is launching a beta program allowing advertisers to create landing pages using Accelerated Mobile Pages. The result is a faster transition from seeing the ad to being able to convert, and less chance of someone leaving because they get tired of waiting for your site to load. Secondly, Google is boosting all ads across the entire Google Display Network by automatically converting them to a new AMP ad format. As of today, the search engine has already converted a “significant” number of ads across its display network. 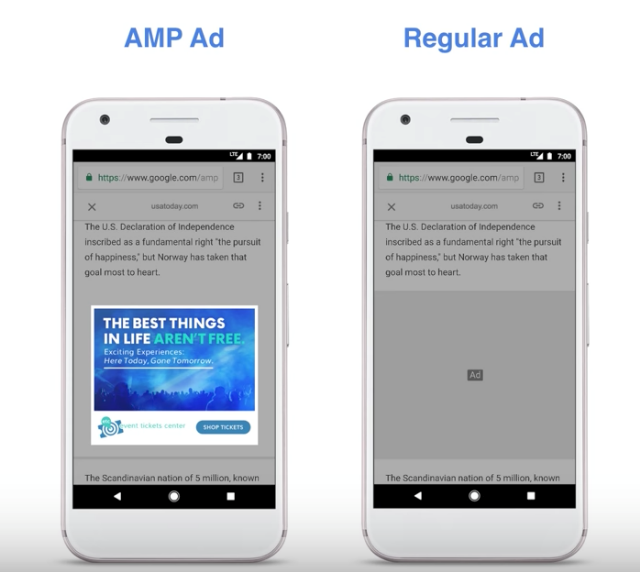 Google says its new AMP ads load 5 seconds faster than regular ads without any visual changes. This way, ads on AMP pages can load just as quickly as the content, creating a more seamless experience. Retailers are increasingly relying on Google Shopping Ads to promote their products and increase sales. In fact, some estimates suggest more than half of all retailer ad spend in the US is spent on Shopping Ads. However, the increased popularity is making it harder than ever to compete within Google Shopping listings. With so much competition, how are you supposed to guarantee your products will show up for interested searchers? 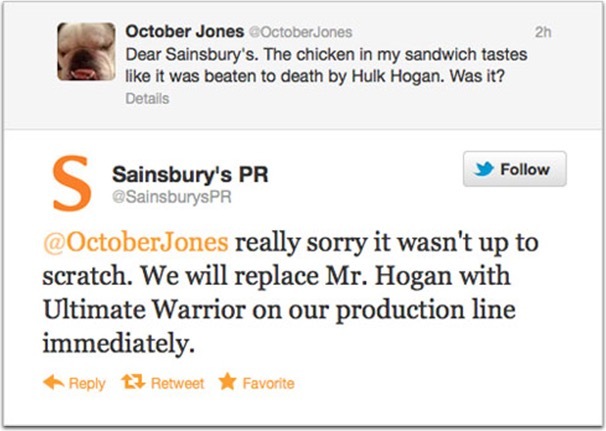 Online marketing can be a scary world sometimes. You invest time and money on building up your brand and improving your online visibility, but it can all come crashing down overnight. It’s terrifying to think of, but it is the reality of the internet – everything is always changing. While there is no 100% guaranteed way to protect your brand from this risk, you can take a few steps to help you sleep easier and feel assured you won’t wake up to a marketing nightmare. As long as you cover these bases, you’ll be safe from the most common disasters that befall brands online. Website domains are kind of a funny thing. They are the foundation you build all your online marketing efforts on. But, once you have it set it is incredibly easy to forget. It’s one of those things that seems like it should last forever. But, of course, that’s not the case. If you aren’t keeping an eye on things, it can be easy to one day wake up and discover your domain registration has expired. That alone can be enough to make for a stressful morning, but in some cases you may find you have lost your domain entirely. Having your domain snatched up when it lapses is shockingly common and can happen to businesses of any size. Even huge brands and public figures like the Dallas Cowboys and Microsoft have dropped the ball and had to pay huge amounts to regain control of their domains. Thankfully, most registrars now offer services to help you maintain control of your domain. 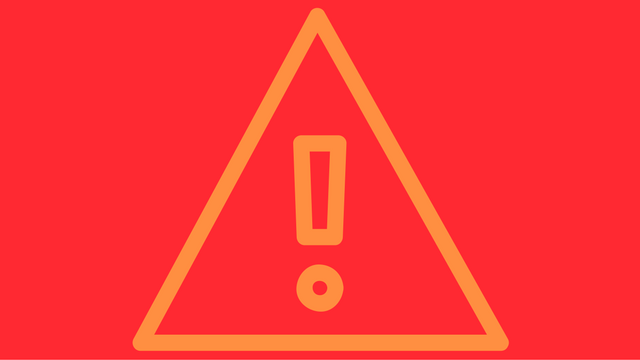 Some allow for auto-renewal, while others offer text message warnings before your domain expires. In the case of GoDaddy, the service keeps your domain safe for almost 20 days after it expires so that you can get them back. I know more than a few business owners who maintain the same ritual. Every few days, they will pull up the browser of choice and check their ranking for a few specific keywords. So long as they remain fairly high on the first page, they stay happy. If that sounds like you, I have some bad news. The search results you see aren’t necessarily what others are seeing and you may have been sliding down the page for everyone else all this time. Every major search engine does some form of customizing search results for individual users based on a variety of factors. This can include demographic data, location information, and search behaviors. So, if you’re regularly visiting your website or searching from inside the office, you’re pretty much guaranteed to be high-up when you search for your company. Instead, get a real look at how you are performing by using an analytics service. There are a number of free services available, but I always recommend Google Analytics as a starting point. The learning curve can feel steep, but once you’ve got the hang of it, you can quickly find everything you want to know about your site’s performance. Stop me if you’ve heard this one before: A small business is gaining steam and popularity. Suddenly it all comes screeching to a halt, as your internet traffic dries up and your website stops converting. The culprit? A single bad review in the right place. It is perhaps the scariest campfire story you can tell a business owner. Sites like Yelp have become notorious for destroying local businesses who handled a negative review the wrong way. In some cases, the business owners just try to ignore the bad review while it festers and drives away any interested customers. Unfortunately, ignoring the problem doesn’t make it go away. In even worse situations, a business owner can let their emotions get to them and lash out at the reviewer – a move pretty much guaranteed to make you go viral for reasons you don’t want. Neither of these is the right approach, and both can cause you headaches for a long time to come. Thankfully, there is a right way to make sure your online reputation remains stellar no matter how scathing of a review you get from a disgruntled customer – address it head on every time. Rather than letting it get to you, keep an even head and treat every customer how you’d like to be treated. You’d be shocked to see just how many angry customers can be flipped into brand advocates so long as they feel their voice is heard. The most important thing here is to be sure to watch all the major places people are likely to be talking about your business and be able to respond appropriately. This includes Yelp, Twitter, and Facebook. Check at least once a day to make sure you haven’t gotten any new reviews that need your attention. While you’re at it, it also never hurts to take the time to show your thanks to any positive reviews or mentions you’ve received as well. 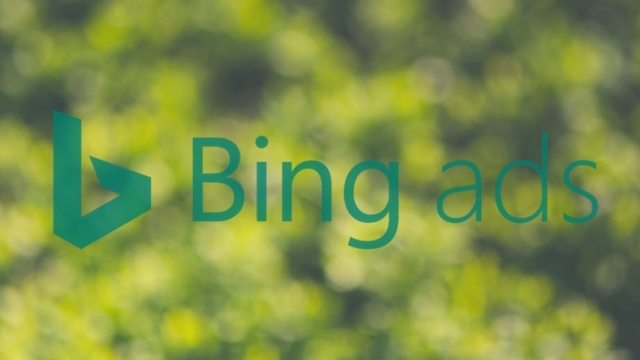 Bing is giving advertisers until July 31st of this year to adjust to the new extended text ads format. After that, they will have to make the switch because Bing will stop supporting the creation and editing of the popular standard text ad format. The company is giving some leeway to those who still prefer standard text ads, saying “all your existing standard text ads will continue to serve alongside expanded text ads for the foreseeable future.” Eventually Bing will stop supporting and serving standard text ads entirely, but they will give advertisers a warning when they plan to finally shut it down entirely. These days, everyone knows about content marketing in some form. Whether you’re a business releasing blog posts and videos, or a consumer downloading ebooks and clicking on sponsored posts, there’s no denying that content marketing is ubiquitous in the modern day. But, you might be surprised to learn this isn’t a new phenomenon. Content marketing has been around long before the social media, blogs, or even the internet. It would be hard to pin down exactly when someone got the idea to promote something through content in some form, but Uberflip suggests content marketing’s seeds go all the way back to cave paintings in their Back to the Future themed infographic. For years, the only way to advertise on Snapchat was by spending hundreds of thousands of dollars to work directly with the company for custom advertising. Gradually Snapchat has been opening the doors to advertisers, but still require interested businesses to work with third-party partners to purchase ad space. Starting this June, that all changes. Snapchat is preparing to throw the doors open to businesses of all sizes and budgets with a new self-service ad manager and Snapchat Mobile Dashboard. Combined, these new tools allow any business or publisher to create and track video Snap Ads from anywhere. Most importantly, they also simplify the process so that anyone can get involved – instead of just high-level advertisers with massive marketing budgets. Compared to other social ad platforms, Snapchat’s Ad Manager still looks to be relatively limited. For example you can’t directly purchase Sponsored Geofilters or Lenses through the tool, however, there is a separate self-serve tool for geofilters. However, it is a significant step forward for the platform that has always seemed like a walled garden when it comes to advertising. 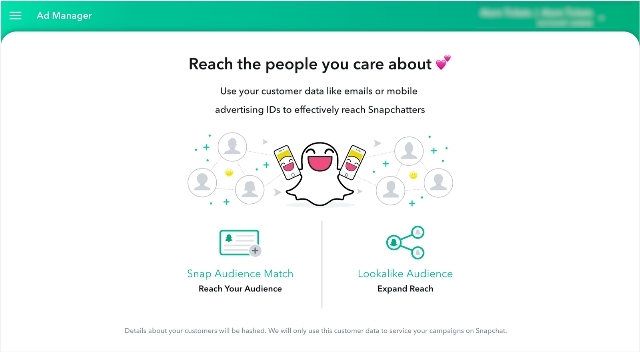 In addition to the new Snapchat Ad Manager and Mobile Dashboard, the company is releasing Snapchat Business Manager to let you control permissions and roles for team members helping publish and monitor your ads. All three will be available in June to everyone in the U.S., U.K., Canada, France, Germany, Australia, and select other countries. Do you have a search box or form on your website? Are you still using HTTP for your site? If so, you may want to begin the process of switching to HTTPS sooner rather than later. Google says it is preparing to launch new efforts within their Chrome browser to encourage webmasters to migrate to HTTPS, the newer, more secure security certificate for websites. Beginning I October, the browser will begin showing warning messages to visitors on pages with search boxes or forms. The warnings are just the latest effort by Google to encourage the adoption of HTTPS. Just recently, Chrome warned webmasters that pages with logins are now required to use HTTPS. The end goal for Google is to mark any web page using HTTP as insecure, but it could be a lengthy process.